Today's post is all about how to balance working full-time or University and running a blog. I started my blog during my placement year of University so I was working full-time. I didn't post regularly and never really found a routine that suited my work life. When I went back to University for my final year I continued to struggle so I made a real effort to focus on organising my life and have now found a schedule that I can keep up with. If you're balancing uni and a blog then make sure you take each week as it comes. If I find that my posting schedule is going to be unachiebable one week I’ll look to reduce the posts. I work off a 3 post a week schedule but it’s important to do what you feel is achievable! 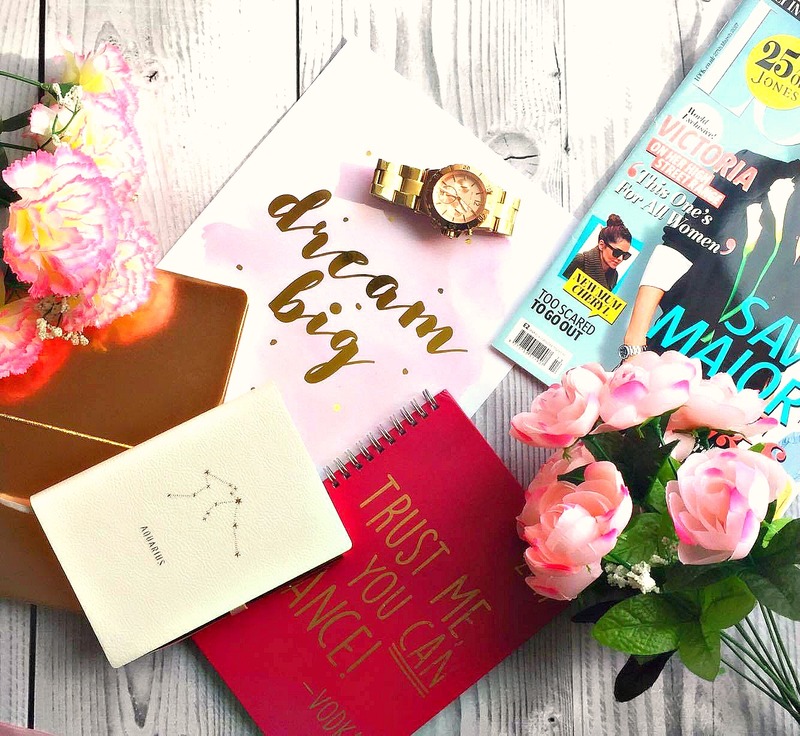 So those are my top tips for balancing blogging and university or a full time job! Remember to do what you feel is best for you and your schedule. It’s a learning curve and it might take a while to figure out. My schedule works well for me and if I find that it’s getting too much I’ll take a break and reevaluate what needs to be prioritised. Do you have any top tips for balancing work/uni and blogging? Come and follow me on Instagram or twitter and let me know! I’m always looking for new ways to help me balance everything!